At Northern Industrial Flooring, we pride ourselves on having an experience, customer focused team. Meet some of our team members and learn more about the great individuals that help set us apart from our competition! Jeff is not only the “boss,” but he also built our company from the ground up. He is still growing the company by his hands-on approach and runs things with a true service commitment and integrity. The development of what is known today as Northern Industrial Flooring started when Jeff was in high school. 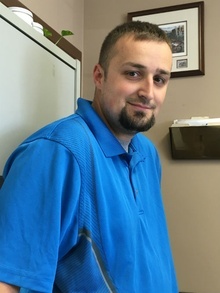 As if starting his own business wasn’t enough, Jeff also has earned two Associates Degrees - Residential Construction and Architectural Drafting - from Vincennes University. 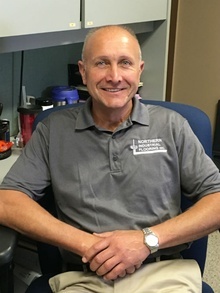 In addition, he also holds a triple Bachelor’s Degree from Indiana State University in Construction Management, Business Administration, & Industrial Supervision. Jeff enjoys spending time outdoors with his children and his fiance Carrie. Jeff is also very active in the local Boyscouts organization as the new Scoutmaster. Andrew has a very broad understanding of sales, marketing, and overall business management. He has many years’ experience with direct industrial sales and emphasizes customer service and relationship building. 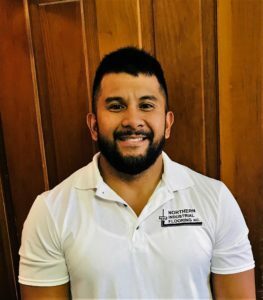 His knowledge and forward-thinking mentality make him a tremendous asset for us here at Northern. When he’s not working, he enjoys spending time with his wife Dani and is also an avid hunter. Dave has been installing and supervising flooring projects for 25 plus years. Even with his years in the trade, Dave is constantly improving his skill and knowledge by attending seminars, and product workshops. In his spare time he enjoys being with his family and the many adventures they do together, such as the recent Iditarod Sled Dog trip he went on with his father. Carmen has more than 5 years of management experience and another 5 years experience working in an office setting. 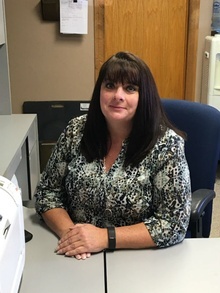 She is proficient in everything from payroll to inventory management. She has also been in-and-around the construction business her whole life and has a strong understanding of what it takes to be successful. She is very forward thinking and enjoys finding ways to help companies reorganize and integrate new software into their operations. When she’s not in the office you can find her spending time with her husband Tim and their two kids. With her family being outdoor enthusiasts and avid hunters most of this family time is spent outside or in the woods. Angel is the gatekeeper of our organization. She has excellent customer service and organizational skills. She also has an extensive background in I.T. systems and computer software. 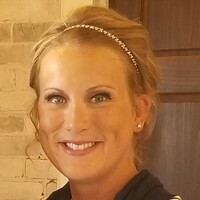 She handles everything from quotes and scheduling, to shipping and inventory management. She truly is a well rounded asset for us. Most of her free time is spent with her three kids. 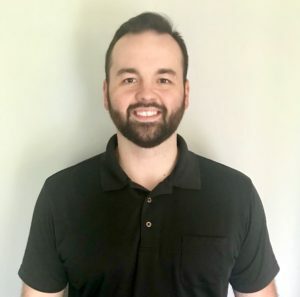 Drawing on over a decade's worth of experience in the industrial and retail flooring industry, Brandon prides himself on his customer-centric perspective and consultative approach with each client. He earned a Bachelor of Arts in Business Administration from Thomas More College (Northern Kentucky) with double majors in Business Management and Human Resources, allowing an insightful perspective on every level of business. Brandon covers Southern Indiana, Southern Ohio, Illinois and Kentucky for our clients. Tom is well-seasoned in the flooring installation business with 40 years experience. Our clients consider Tom to be dependable, reliable and trustworthy in providing the services they need. Tom enjoys vacationing with his wife and family, especially his grandchildren! When he is not working, Tom enjoys taking his grandchildren to see local hockey games. Tom covers our clients in Central and Northern Indiana. 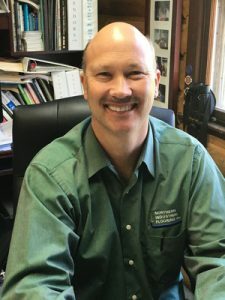 Scott has been in the industrial flooring business for more than 15 years and has created hundreds of lasting relationships with our customers. He is extremely well versed in every aspect of the installation process; You might find him in a sales meeting in the morning, and by the afternoon he's fixing a shot blaster or other piece of equipment. Scott also prides himself on always being up-front and real with his customers about all of their options. 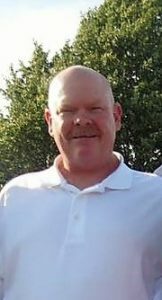 In the meantime, Scott enjoys spending time on the lake with his three kids, and has been a volunteer firefighter for 23 years. Lance has 10 plus years in Sales and Project Management. He has been instrumental in building customized sales proposals which are tailored to meet each individual customer’s needs. His innovation and creativity have helped with the growth and development of special products and services we provide. 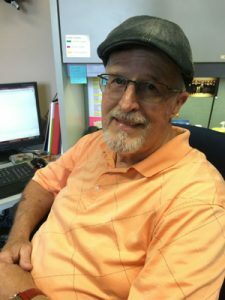 Lance is known for not only making lasting partnerships with our clients and business partners, but he is also active in his community through the Chamber, United Way, and various youth sports organizations. In his spare time, Lance enjoys spending time with his wife Jessica and their three children. 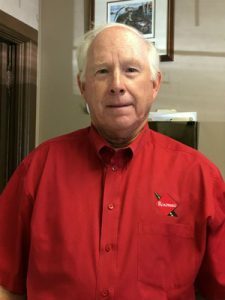 Dave is one of our most seasoned sales professionals with 40 years experience. He is especially knowledgeable of our products and flooring systems. Dave continues to share his skills and knowledge with the new generation of our team. In his spare time, Dave enjoys his family and grandchildren. Doug has 40 years in outside technical sales experience. He is well known in the flooring industry as he stays very active in national conferences such as the World of Concrete Expo. Doug is also a veteran of the Vietnam War. Doug enjoys spending time at his vacation home in Florida. He also enjoys his time spent in Michigan going to his boat and fishing.